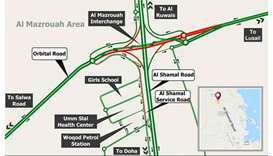 The closure is required to enable the construction works of bridges on the Umm Lekhba Interchange. 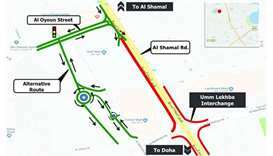 The proposed road closure, in co-ordination with the General Directorate of Traffic, will remain in place for two months. 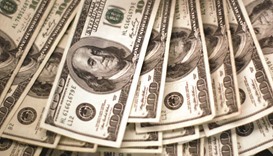 The dollar erased its 2016 loss versus the euro and the outlook for higher relative interest rates may prove strong enough for the greenback to overcome historical patterns that signal its gains are overdone.